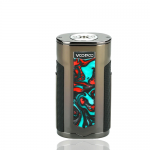 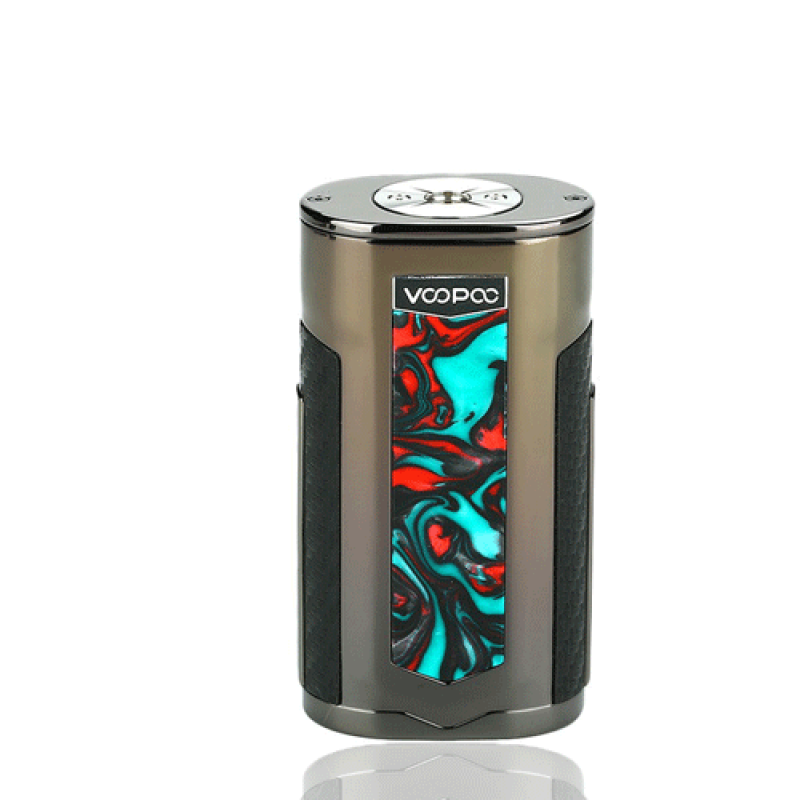 X217 Mod by Voopoo design embodies elegance, craftsmanship, and quality. 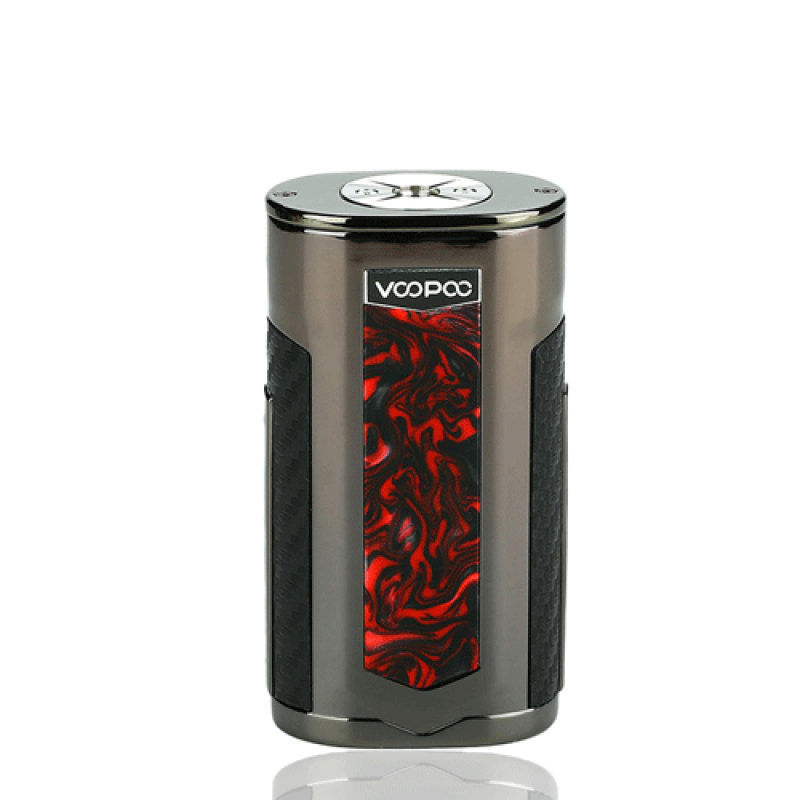 It adopts the skill of the sandblast, which forms a smooth and delicate sense of touch. 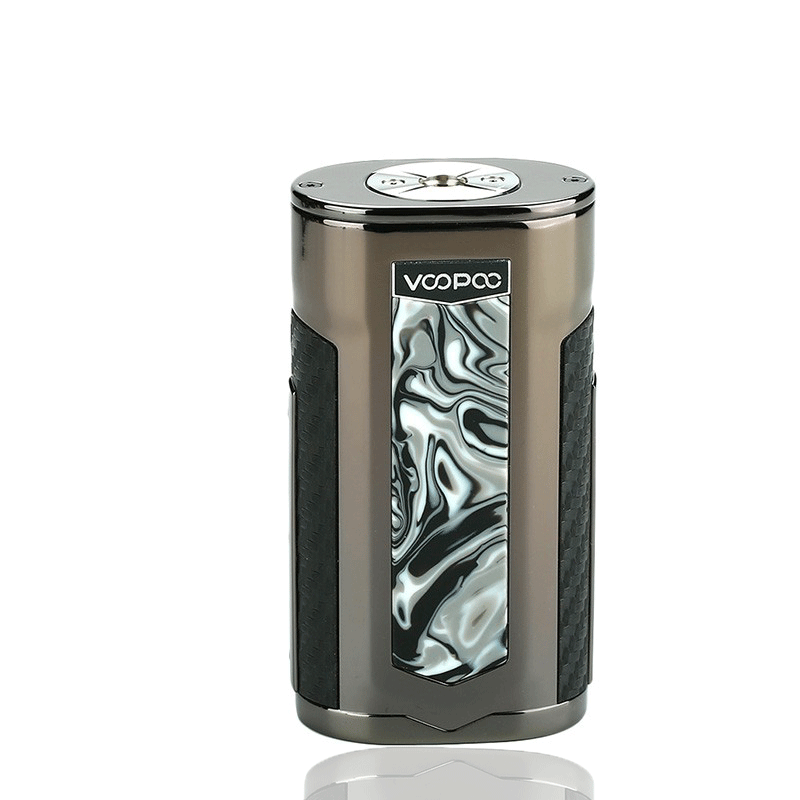 Made of 7 different kinds of materials, polished with 15 steps of the procedure X217 conveys the craft aesthetics. 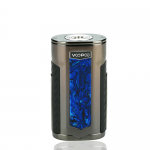 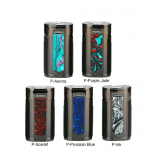 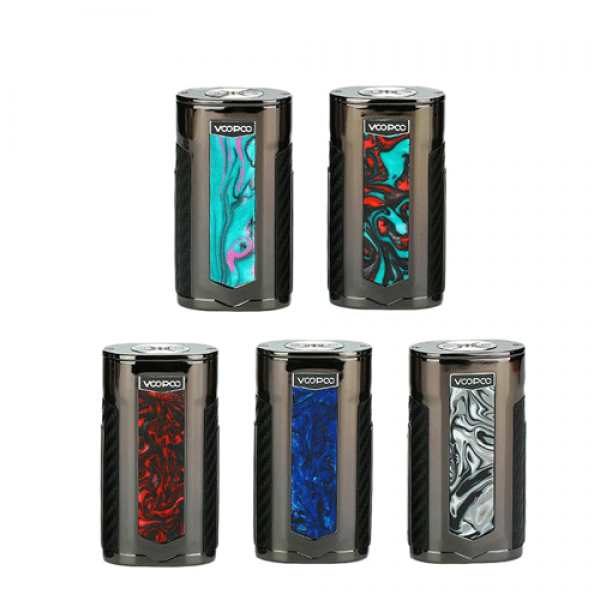 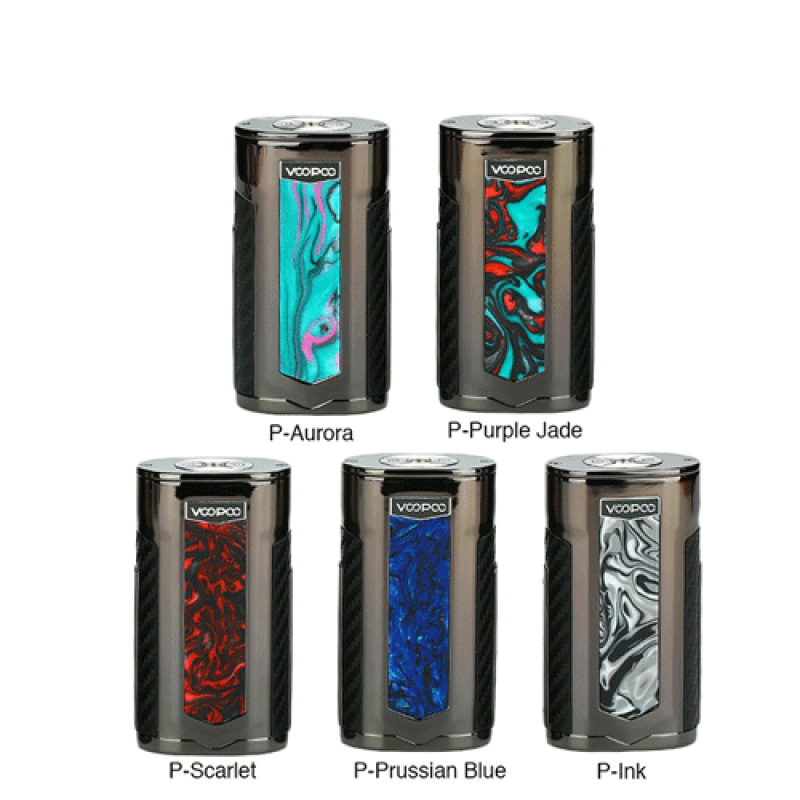 Compatible with dual 21700/20700/18650 batteries, it can fire up with a super large output of 217W. 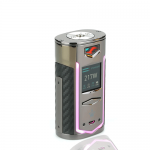 What's more, utilizes 8 Battery Charging Protection for Safer Internal Charging System. Also, installed with 32 bits of high-end geek customized chip, the fastest speed of ignition can reach to only 0.01 second. 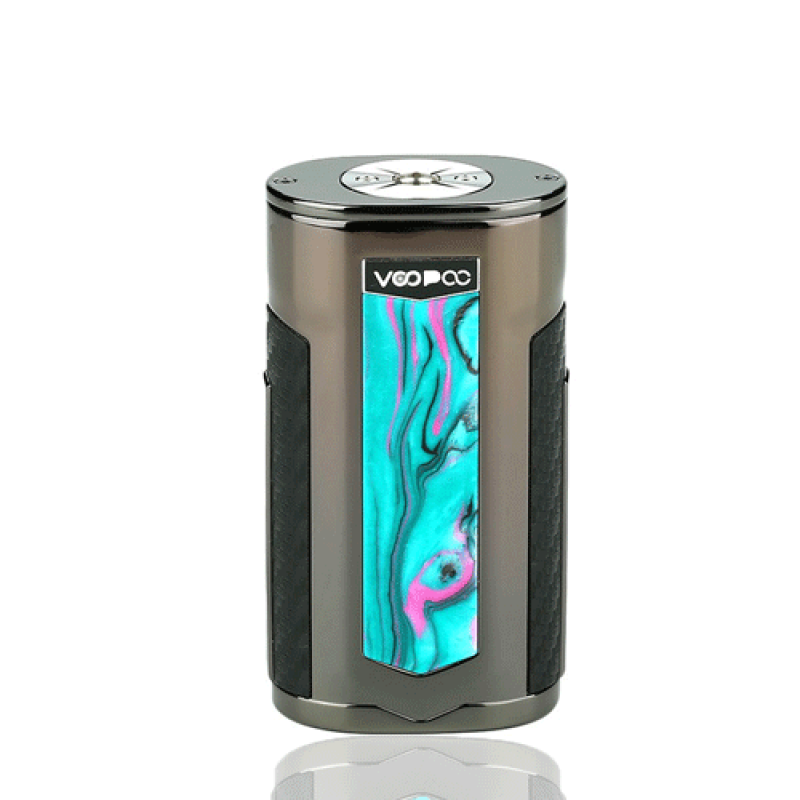 Equipped with interactive & colorful breathing LED light, realizes a new VAPE experience with intelligent human-device interaction.